at a fair & reasonable price, and will show up promptly? 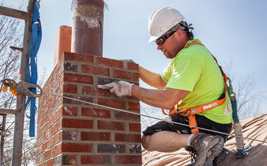 Are you looking for an experienced, knowledgeable masonry company? 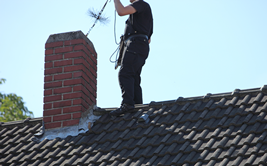 Looking for chimney sweeping by a certified and trained technician? “It’s the little things that make a house a home." 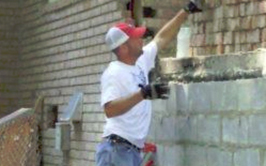 Ever wonder who to call for a house brick, stone, or mortar repair? 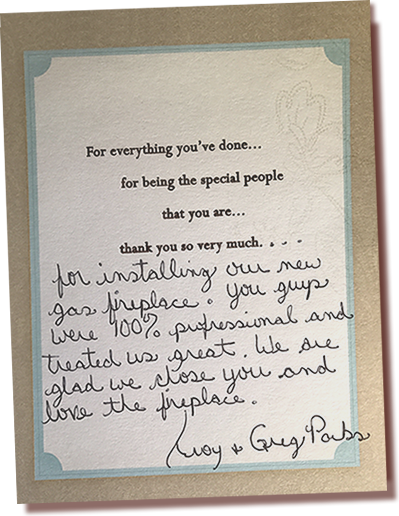 Professional, good with follow-ups in getting additional estimates, and provide good information. 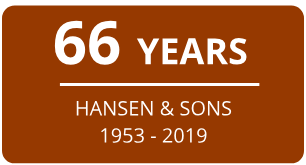 Family Owned for 66 Years (1953)! Coupon code WEBSITE must be noted on all contracts. Coupon code WEBSITE must be noted on all contracts. 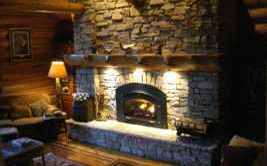 Mention coupon code WEBSITE when scheduling your cleaning.